Welcome New Organist and Choirmaster Jon Johnson! 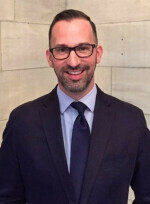 St. Mark's welcomes new Organist and Choirmaster Jon Johnson! Today's sermon entitled “Of Sheep and Shepherds” was delivered by The Rev. 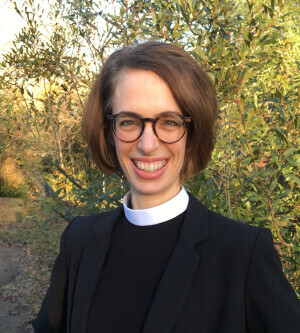 Beth Knowlton, Rector of St. Mark’s Episcopal Church. This sermon was given on April 22, 2018 at the 11.15am service. Lucy Wilson is featured on the front page of the Faith section.